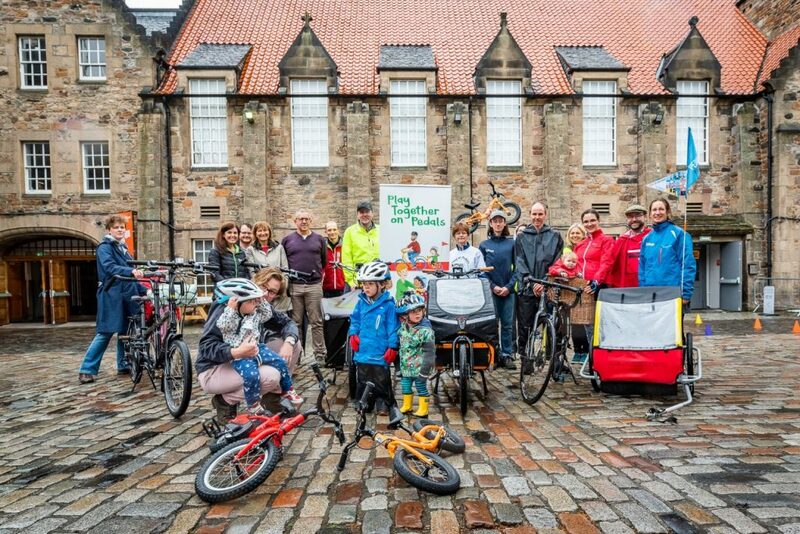 Would you like to transport your family by bike but just don’t know where to start – or are you looking to graduate from a bike seat to a trailer or a tandem? 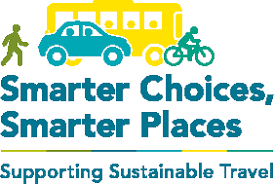 Do you know your trailer from your tagalong and your bike seat from your bakfiets? Worried a new addition to the family might put a crimp in your pedalling style? Our Bike Curious Family Workshop at Bangholm Outdoor Education Centre will help you get pedalling with children on board! Come along and meet experienced cycling families to try out various solutions and get the real low down on cycling with kids. You’ll be able to try out a range of equipment, from both front and back mounted baby seats to trailers and tag-alongs, plus even a cargo bike or two! The workshops will be running on the 2nd Sunday of every month.